3In fact, capital gains taxes can sometimes be avoided altogether. Although we do not recommend this particular tax-avoidance strategy, the capital gains tax may be avoided by dying. Your heirs are not considered to have a capital gain, so the tax liability dies when you do. In this instance, you can take it with you. In this case, dividends will be greater after taxes if the firm pays them now. The reason is that the firm simply cannot invest as profitably as the shareholders can on their own (on an aftertax basis). 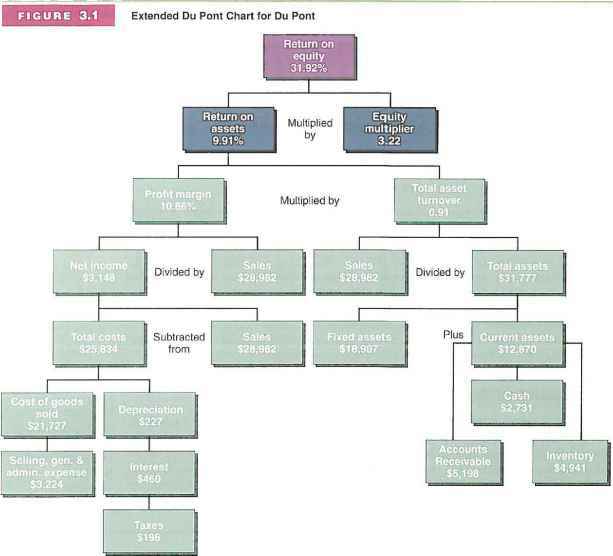 This example shows that for a firm with extra cash, the dividend payout decision will depend on personal and corporate tax rates. All other things being the same, when personal tax rates are higher than corporate tax rates, a firm will have an incentive to reduce dividend payouts. However, if personal tax rates are lower than corporate tax rates, a firm will have an incentive to pay out any excess cash in dividends.